Do your concerns about your teeth's appearance keep you from smiling as much as you should? Cosmetic dentistry can repair any damage and wear on your teeth, as well as improve their alignment and brightness. Each of these options can all help to improve the look of your smile. Porcelain veneers are thin sheets of porcelain that are permanently placed on the surface of the teeth. With them, you can easily and effectively achieve a beautiful smile, as they improve the shape and color of the teeth. Calgary dentists can also help improve the whiteness of your teeth. How it works: The dental whitening procedure begins by thoroughly cleaning the surface of the teeth to get rid of plaque and tartar. Once your teeth are clean, your dentist uses a customized whitening protocol to improve the color and brightness of your smile. 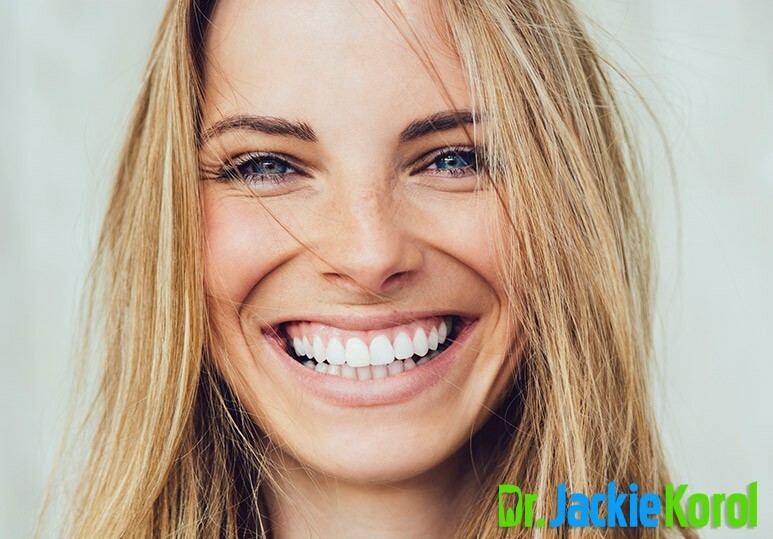 At-home and in-office whitening treatments are available. 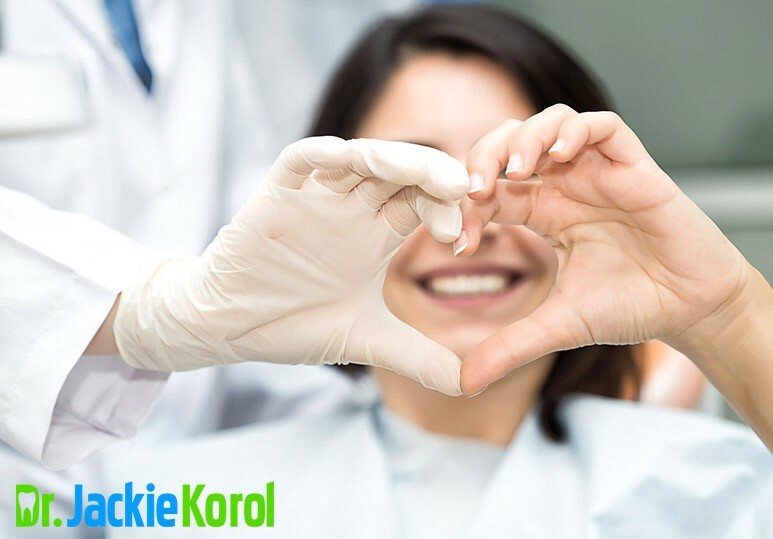 At Dr. Korol Dental, our whitening products contain ONLY hydrogen peroxide at various concentrations, thus they’re a biocompatible whitening solution. Will Bleaching Harm Tooth Enamel? 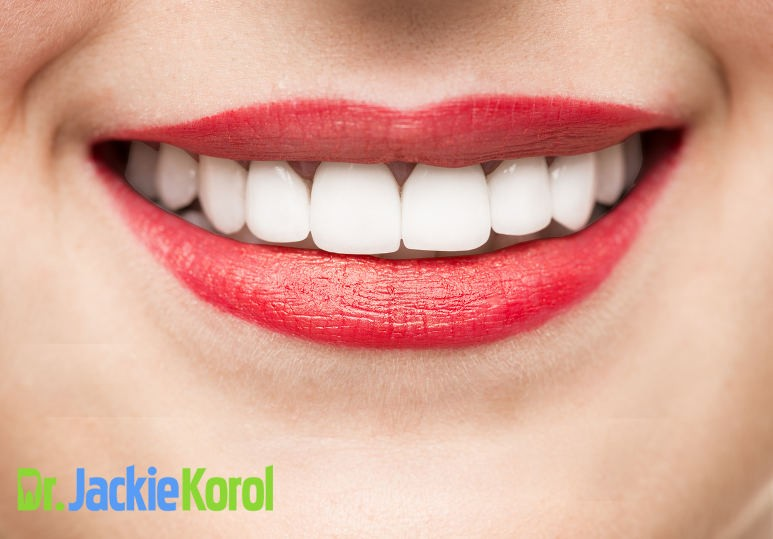 Many people worry that bleaching their teeth can weaken the dental enamel and harm the teeth. However, recent research has demonstrated that dental bleaching causes NO LONG-TERM DAMAGE. 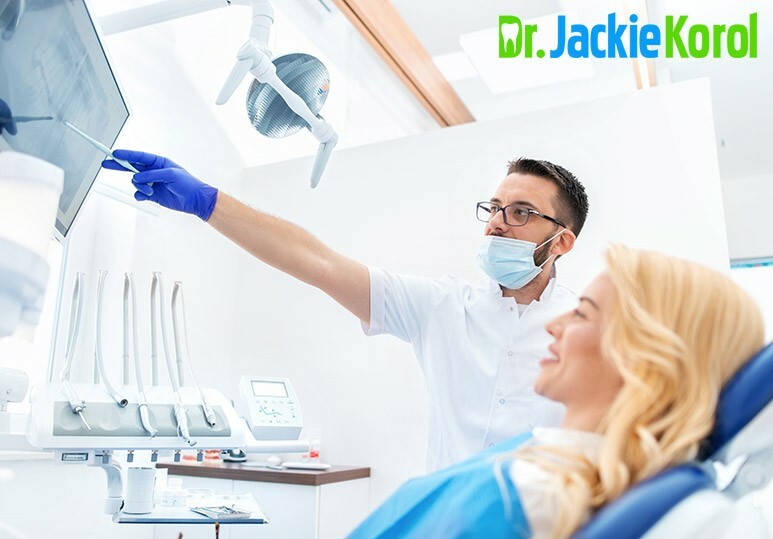 While the bleaching process may cause the teeth to become sensitive immediately following treatment, the sensitivity is due to dehydration of the teeth during the whitening process and typically resolves within the first 24-48 hours. For many people, dental bleaching is a non-invasive, fast and easy treatment option to help them achieve a whiter, brighter smile. Typically orthodontics, or braces are thought of as a treatment option for kids or teenagers. However, these days, more and more adults are electing to have orthodontics to straighten their teeth and improve their smile. Invisalign is a nearly invisible orthodontic solution that can straighten the teeth, without the use of brackets or wires. How it works: The Invisalign system uses a series of clear aligners, each set worn for two weeks at a time, to gradually move and straighten the teeth. Treatment times: This will vary according to how much movement is required and can take anywhere from 10 weeks to 2 years. Your Calgary dentist will evaluate your teeth and determine whether minimally- invasive resin bonding could help to improve your smile. How it works: The cosmetic bonding procedure involves removing any damaged or decayed tooth structure (if necessary) and then filling in the gap with a material that mimics the color and texture of natural teeth. This material is placed and sculpted in such a way that you cannot see the difference between a natural tooth and a bonded one and is used to improve the appearance of the teeth. This process is a very simple, economical and effective in repairing broken, worn down or unsightly teeth. Dental decay, trauma and bite dysfunction, such as clenching or grinding, can cause loss of tooth structure. In the case of posterior teeth, if the loss of tooth structure is significant, or over 30-40% of the tooth, a lab-made restoration may be required. Your Calgary dentist can assess your teeth, even those with old or failing restorations, and determine whether ceramic inlays and onlays are an ideal treatment option. No matter what aesthetic issues your smile may have, our dental clinic can help you find the most effective and least invasive solution. To book a consultation or to learn more about our cosmetic dentistry services, don’t hesitate to give us a call at 403-245-9099 or reach out to us online.